SeaWorld San Diego‘s extended hours this weekend and throughout the summer will be filled with new shows and crowd favorites, park officials announced Friday. The majority of the park’s “Summer Nights” lineup will run through Sept. 1, according to park officials. Among the new attractions are a DJ-hosted killer whale show called “Shamu’s Celebration: Light Up The Night,” at 9:25 p.m. Saturdays and Sundays, which will feature music through the decades and sea-inspired illuminations. Also new in the summertime lineup is the “Celebrate The Wonder” fireworks display at 9:50 p.m. weekends. 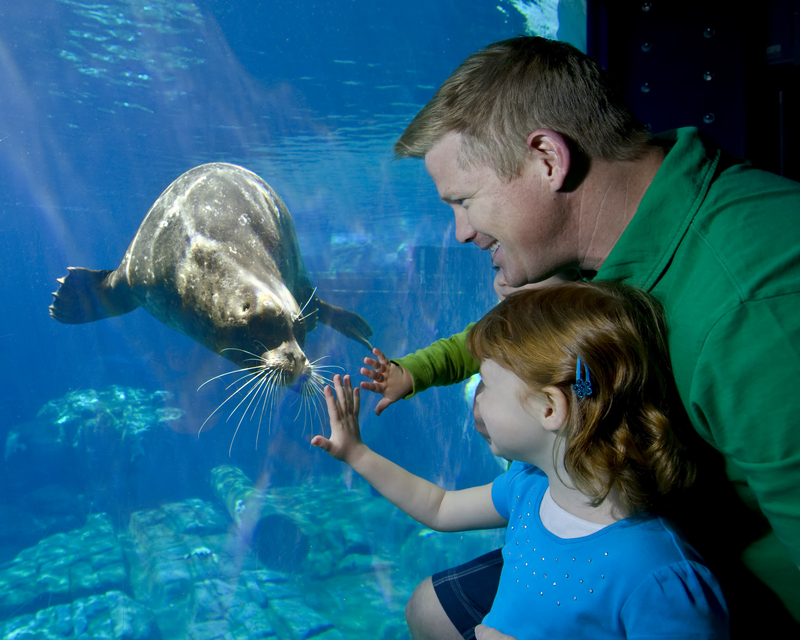 On tap to return this summer are “Sea Lions Tonite,” the “Cirque de la Mer” acrobatics show, an extended “Sea to Shining Sea Fourth of July Fireworks Spectacular” and daytime animal shows, according to the park. Dancing at SeaWorld’s Club Atlantis will be held Thursdays through Sundays from June 14 to Aug. 10. Park officials said SeaWorld San Diego would also continue celebrating its 50th anniversary throughout the summer with performances by the Sea Street Band, prize giveaways and other events.